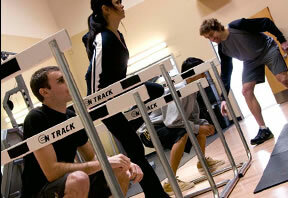 Our Group Training programs are designed for active adults looking for a challenging training program. 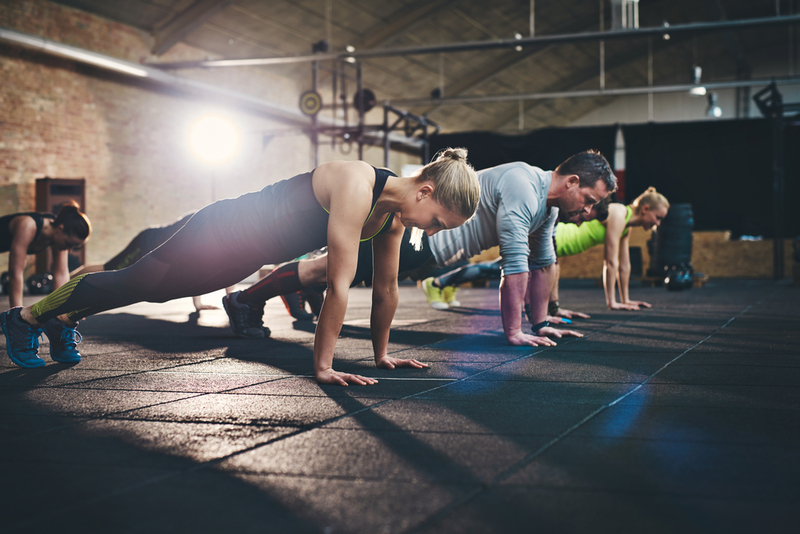 These 60-minute, movement and strength based sessions are fun, fast-paced, educational and are designed to increase fitness levels, improve metabolic mechanisms, body composition, as well as exercise techniques. Despite the workout being in a group setting everyone’s goals are taken into account and the workout is designed individually for them to help them achieve their desires in health and fitness. 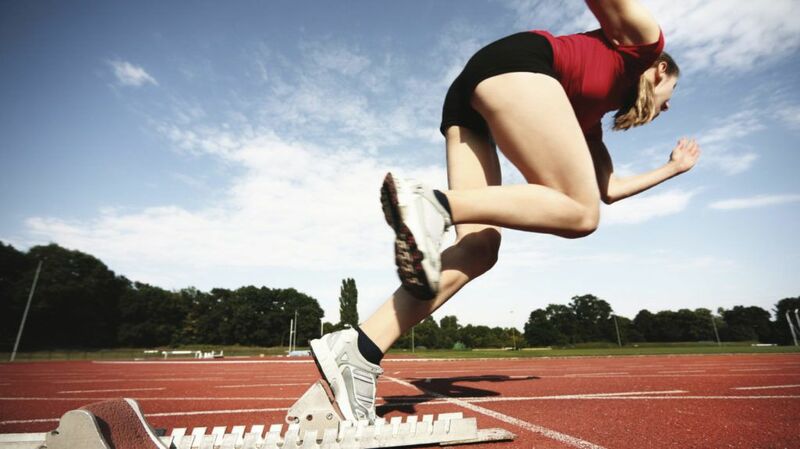 With a long, successful track record working with goal minded adults, our unique training programs introduce clients to an athletic minded training experience. Maximize your health and feel great. Be pain free with functional movements. Increase strength, flexibility and mobility. Burn calories and loose inches. Have fun with friends and family! For inquiries about our certified personal training or any of our sport training programs, please fill out the contact form or call us at (352) 327-7700. All dates and times are by appointment.